which is more important - business or ethics? Growing up, my dad used to say that he made business decisions based on whether he could come home each night and look his children in the eye. It's something that I've tried so hard to live by, in all my dealings in life, not just business. 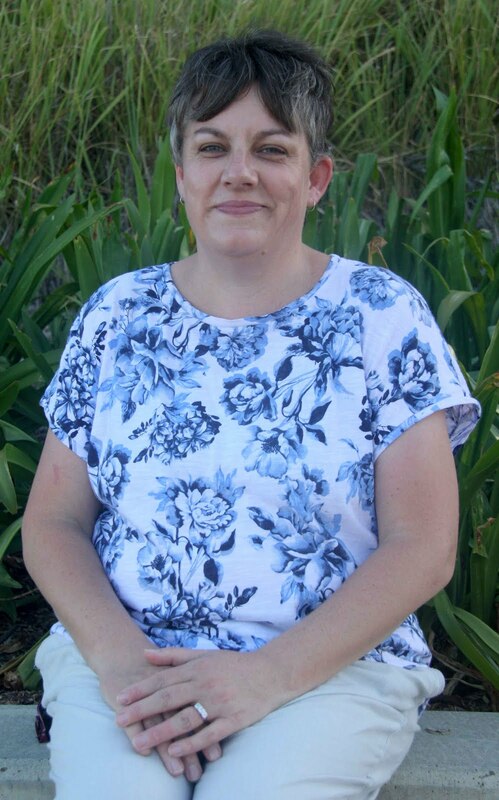 Early yesterday morning, Katrina at The Organised Housewife shared a post warning bloggers and businesses to be brand-aware, and own all their domain names. Up until that point, Stay At Home Mum, and The Organised Housewife had co-existed somewhat amicably in the "support mums at home" niche, but once her followers alerted her to the discrepancy, Katrina admitted she had made a mistake, and wanted to alert others to not make the same mistake. The ensuing eruption all over the SAHM facebook page was totally unexpected by both parties. The SAHM social media manager handled questions poorly (deleting just makes people come back again and again! ), the number of likers rapidly plummeted on their page and businesses withdrew advertising support. But here's the kicker - owning the domain organisedhousewife.com.au isn't actually breaking any rules for SAHM. 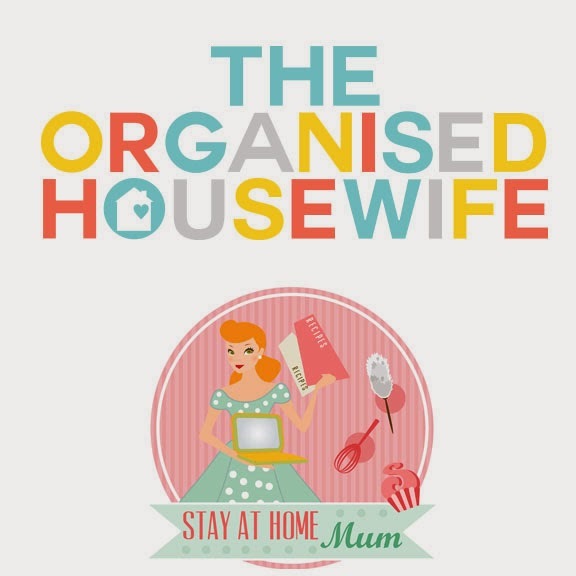 They write about organising for housewives, so they have a legitimate claim to it. But theorganisedhousewife.com.au also has a legitimate claim to it. After all, how often do you go to a website, type in the address, and forget the the? I do it all the time when I want to read the latest from Veggie Mama, who's address is theveggiemama.com. But Australia is small, and the blogging community is even smaller, and in most instances it's a collaborative community that supports each other. So, which should apply here? Is it enough to say "it's just business", or should ethics, and therefore how the community perceives the business, take priority? I know where my thoughts take me, how about you? If they were a big multi-national business then it'd be easier to pass it off as "its just business", but the fact that they are part of the blogging community that thrives on collaboration and supporting each other I think its very unethical. The fact that they've done it in the past means they are likely doing it on purpose despite their claim they didn't. Also Chris' tweet was completely unethical. I can see that this has stirred up a lot of feeling and I am not sure I have fully grasped all the ins and outs, but ethics would be closest to my heart. It has certainly caused a stir! It seems to me it is one thing to purchase domains names and park them for some future possible business use, but to blatantly point those names (which are so similar to very successful blogs!) to your own website to draw traffic to your site was always going to look bad. They've made a business mistake in the end by creating such distrust and bad press for their business. I think the sad thing here is that sahm has/had a very successful business without the need to 'domain squat'. While registering a handful of related domains would have been (perhaps) excusable, I think this was all a little bit too cut throat for the Australian blogging community who are generally so lovely and accommodating.